Standard Kid Race Arrive & Drive Race. (Redeemable at either Corona or Murrieta tracks). Race on a quarter mile euro-style race track. Race Result Sheet showing overall place between other racers. All helmets & equipment provided. 1 Year Go-Kart Racing License. 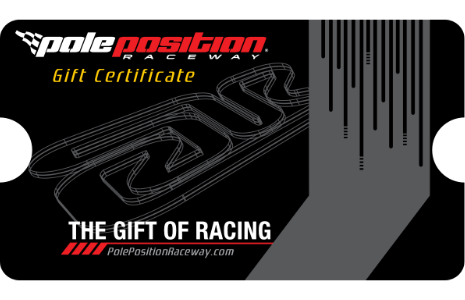 Pole Position Raceway is a state-of-the-art facility in the heart of Corona California. Our 53,000 square-foot climate-controlled building is home to the fastest rental karts in the United States. 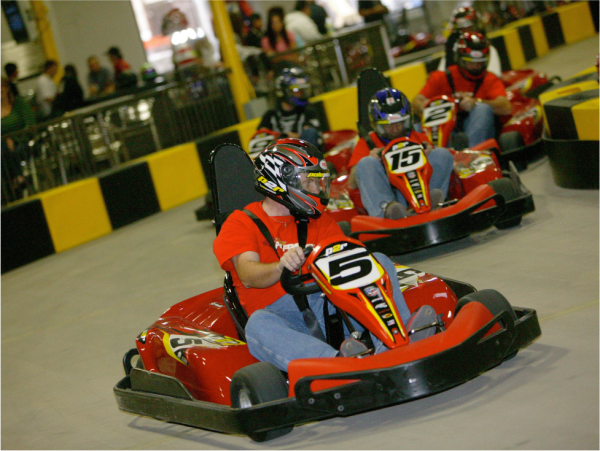 These are not your casual amusement park rides and they produce an amazing adrenaline rush for new and seasoned racers. As long as you are at least 48” tall, you can join the fun. 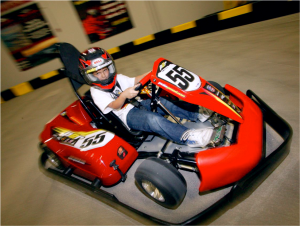 We have junior karts for our youngest racers, custom-designed high-speed karts for adults and the same karts with hand controls for handicap. Promotional value expires. Amount paid never expires. Valid in Corona, CA or Murrieta, CA. 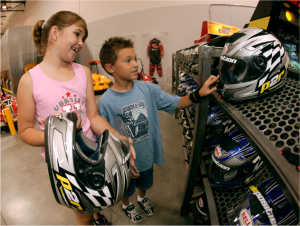 Subject to race track availability, please call ahead. 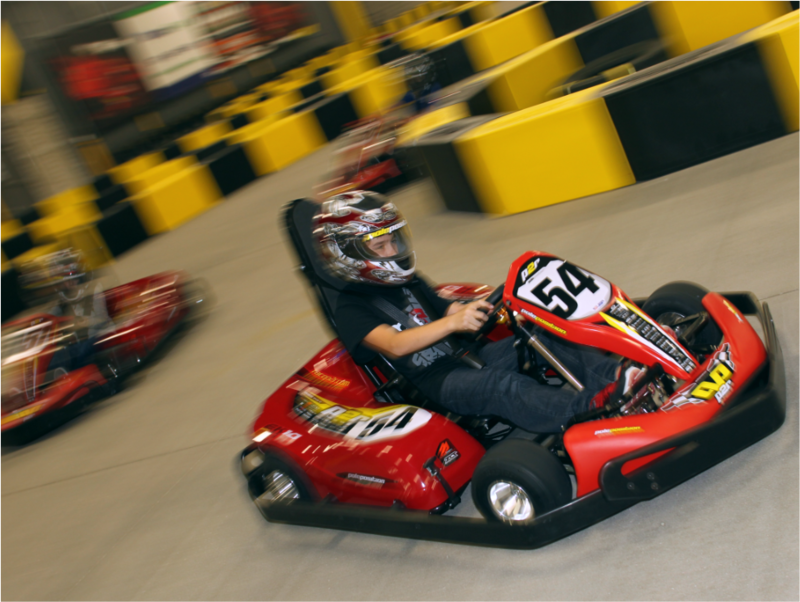 Must be 48" or taller for junior karts and safely be able to operate the kart. Full rules & FAQ available here.